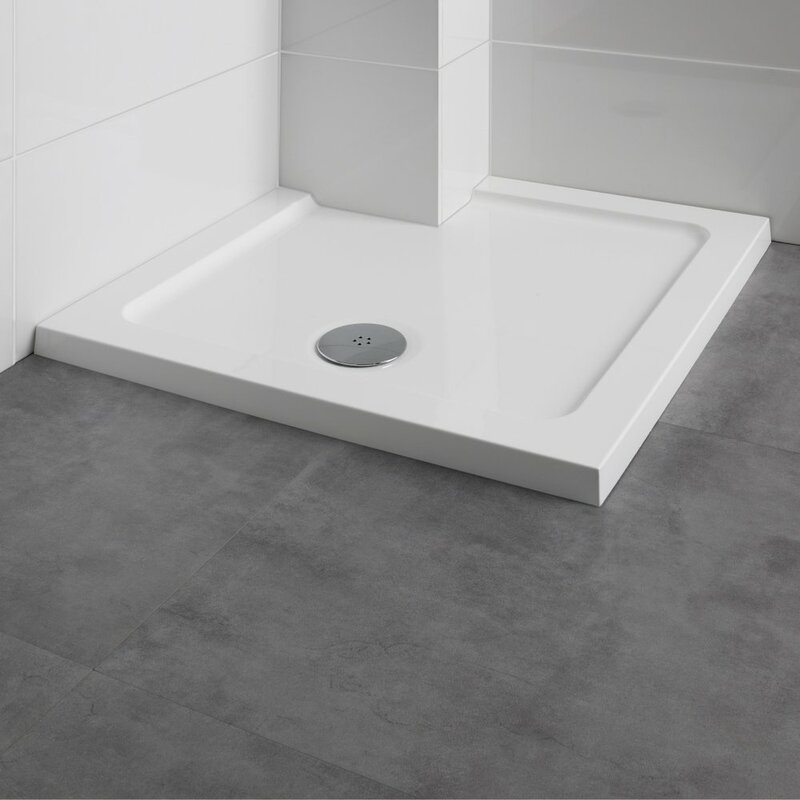 The DuraStone low profile shower tray uses the most up to date materials to create its mineral stone resin construction. 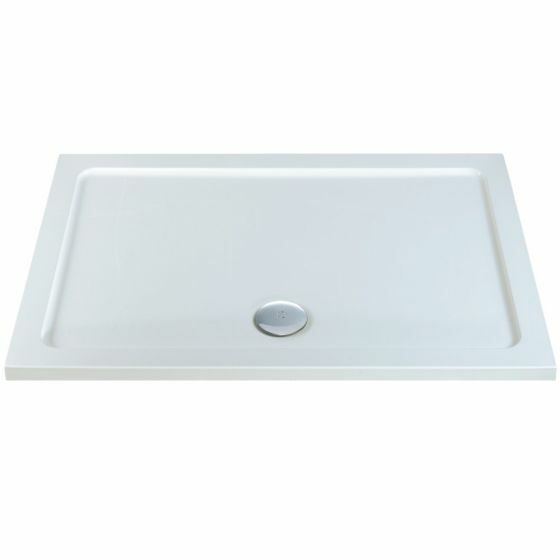 At only 45mm high it creates the minimalistic look whilst being lighter than traditional stone resin trays. This tray is light enough to be carried and installed by one person and includes mineral torsion beams for extra rigidity. 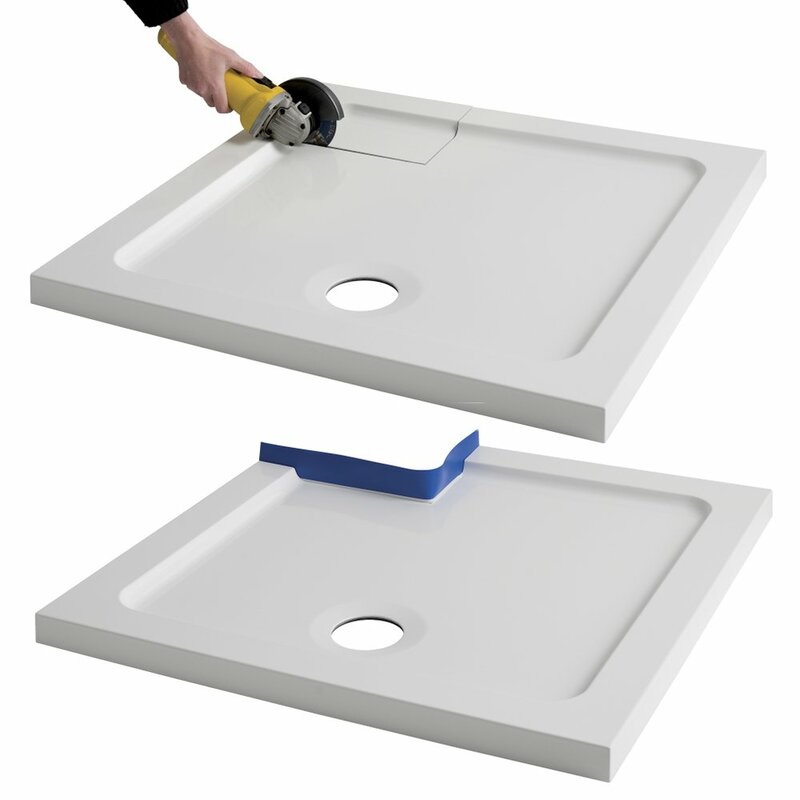 Ducostone Shower Trays can be trimmed to suit any situation. Got an awkwardly placed pillar in your location? Simply trim the Durastone shower tray to fit around it. Special price is only available whilst stocks last, please contact us to confirm availablility.